Flight of Passage queue, movie critics, and Jeremy talks through some stuff he found interesting during his recent trip to Walt Disney World. Flight of Passage FP drop update, a Magical Express change, and we respond to listener-provided sentences that end with question marks. Thanks for the questions and thanks for listening! DVC hurricane policy, a good deal on Disney gift cards, and Ryan talks through some more stuff he found interesting during his recent trip to Walt Disney World. 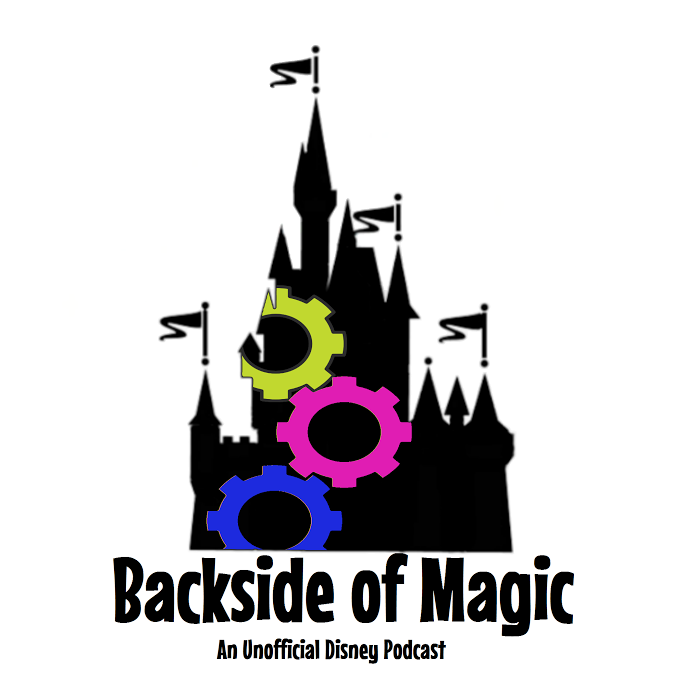 CONTESTS WINNERS, an intriguing vacation package, and Ryan talks through some stuff he found interesting during his recent trip to Walt Disney World.